Sarah Ozimek and her husband Tim are the travel-loving masterminds behind Curious Cuisiniere, a site that explores cultural and regional cuisines, making it easy to travel the world from the comfort of your own kitchen. You can find them on Facebook and Pinterest. Fried rice and stir fries are easy ways to transform whatever ingredients you have on hand into a quick dinner. 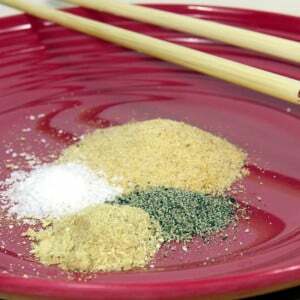 Using a spice mix makes that dinner even faster and ensures you have a perfectly seasoned meal every time.